In particular, the claims in the original paper that children were “consecutively referred” and that investigations were “approved” by the local ethics committee have been proven to be false. *Adjustments were made for child’s birth y, gestational age at birth (<37 or ≥37 wk); maternal age, race and/or ethnicity, and education; Medicaid insurance, medical center of delivery, parity, start of prenatal care, and influenza vaccination during pregnancy. *1:Wakefield AJ, Murch SH, Anthony A, Linnell J, Casson DM, Malik M, Berelowitz M, Dhillon AP, Thomson MA, Harvey P, Valentine A, Davies SE, Walker-Smith JA. Ileal-lymphoid-nodular hyperplasia, non-specific colitis, and pervasive developmental disorder in children. Lancet. 1998 Feb 28;351(9103):637-41. Erratum in: Lancet. 2004 Mar 6;363(9411):750. Retraction in: Lancet. 2010 Feb 6;375(9713):445. PubMed PMID: 9500320. *2:Retraction--Ileal-lymphoid-nodular hyperplasia, non-specific colitis, and pervasive developmental disorder in children. Lancet. 2010 Feb 6;375(9713):445. doi: 10.1016/S0140-6736(10)60175-4. PubMed PMID: 20137807. *3:Deer B. How the case against the MMR vaccine was fixed. BMJ. 2011 Jan 5;342:c5347. doi: 10.1136/bmj.c5347. PubMed PMID: 21209059. *4:Bernard S, Enayati A, Redwood L, Roger H, Binstock T. Autism: a novel form of mercury poisoning. Med Hypotheses. 2001 Apr;56(4):462-71. Review. PubMed PMID: 11339848. *5:Hviid A, Stellfeld M, Wohlfahrt J, Melbye M. Association between thimerosal-containing vaccine and autism. JAMA. 2003 Oct 1;290(13):1763-6. PubMed PMID: 14519711. *6:Becerra-Culqui TA, Getahun D, Chiu V, Sy LS, Tseng HF. 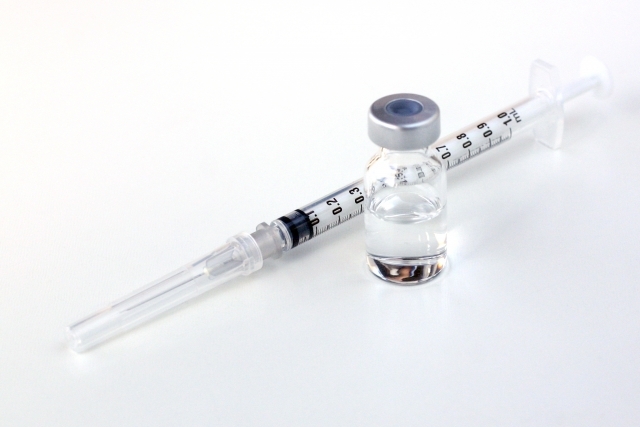 Prenatal Tetanus, Diphtheria, Acellular Pertussis Vaccination and Autism Spectrum Disorder. Pediatrics. 2018 Sep;142(3). pii: e20180120. doi: 10.1542/peds.2018-0120. Epub 2018 Aug 13. PubMed PMID: 30104424.